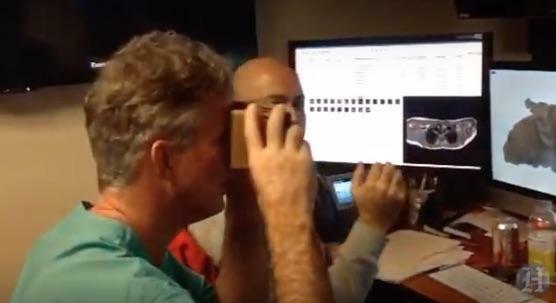 Google Cardboard can play VR games and take you around the world. Now it turns out the same headset can also be used to save lives. 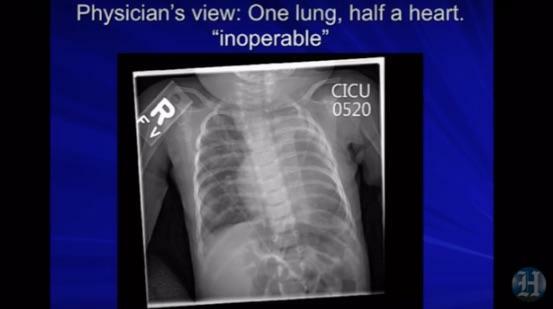 A recent medical procedure used to save a baby girl was only possible thanks to Cardboard, CBS reports. 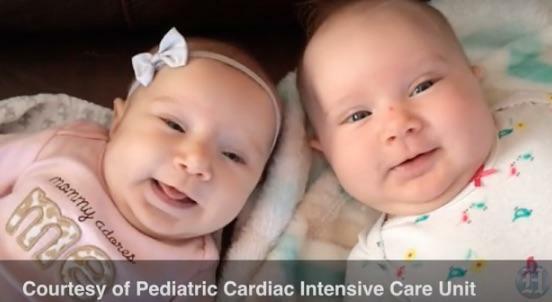 Twin babies Riley and Teegan were born last year, but Teagan was born with what could have been a death sentence: just one lung and half a heart. Doctors were initially scared to perform any surgery based on the 2D scans they took, but were able to get a better look using Google’s cheap VR headset. 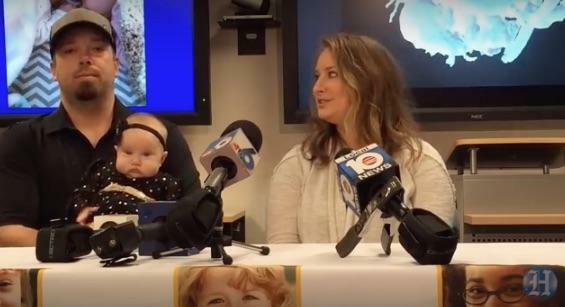 “The old VR images we used to get were just too grainy not specific enough for the fine detail you need to do open heart surgery on a baby,” said Dr. Redomond Burke. 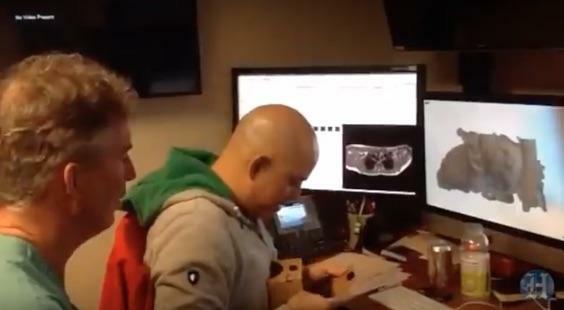 The doctors uploaded their scans onto a smartphones and slid it into Google Cardboard. 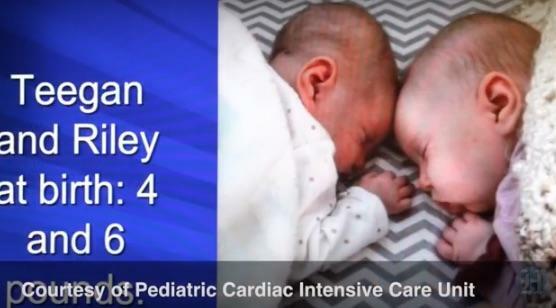 Using this new information they were able to complete the 7-hour operation to save Teegan’s life. 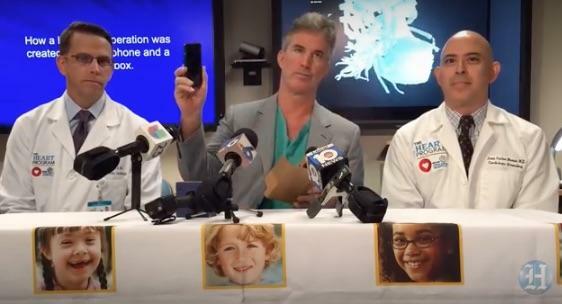 “A life saving operation was created using a cardboard box and a smartphone” the Burke said, adding that he wants to bring more attention to the potential use cases for virtual reality in medical situations. 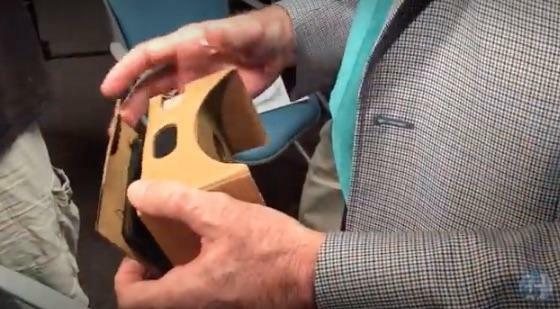 It’s a pretty amazing example of what virtual reality is capable of, and if doctors can save lives using Google’s cardboard headset just imagine what’s possible with advanced models like the Oculus Rift. You can learn more in the video below, though be warned it includes a few graphic shots of the actual surgery.